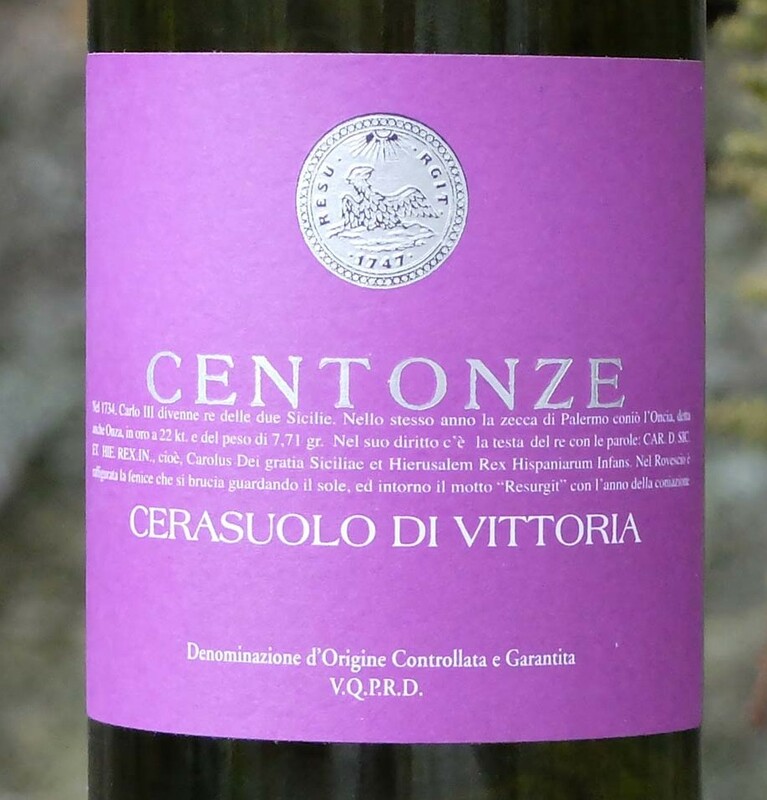 Centonze is the dream of a family of winemakers: Giovanni, Nicola, and Carla Centonze. 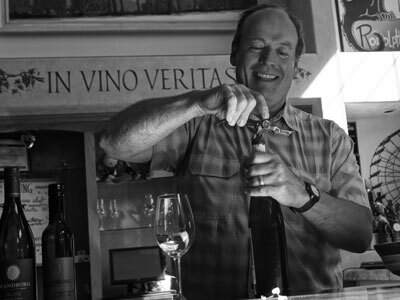 Founded in 1998, this young winery has 20ha under vine and makes its wines from organically grown grapes. Exhibiting breathtaking bouquets, we found these wines to be as fresh, clean, and pretty as we could hope for. These wines will be available in limited quantities.